With increasing rates of obesity-related illnesses such as diabetes, hypertension, musculoskeletal pain, and heart problems in the U.S., our patients are increasingly looking for ways to make healthy lifestyle changes. With so many available fad diets and exercise regimens peddled by celebrities and fitness trainers who lack medical credentials, it is no wonder that this issue is overwhelming. 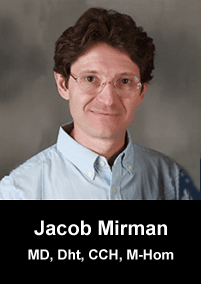 Dr. Jacob Mirman offers a common sense, sustainable approach to managing weight. This approach for weight management promotes a healthy long term lifestyle..
Dr. Mirman believes that for most people, weight loss is not possible without adequate appetite suppression. He also maintains that to be effective in weight loss patients have to learn how to figure out the energy value of the food they eat and limit it to the agreed upon caloric intake. 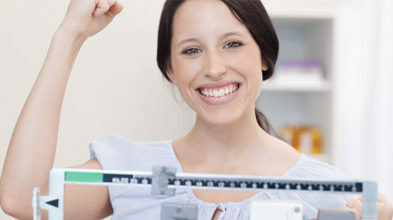 The NeuroReplete Weight Loss Program involves taking natural, drug-free supplements as “medicine”. These supplements are an incredibly effective appetite suppressant and have allowed countless patients to curb their appetites and lose weight.